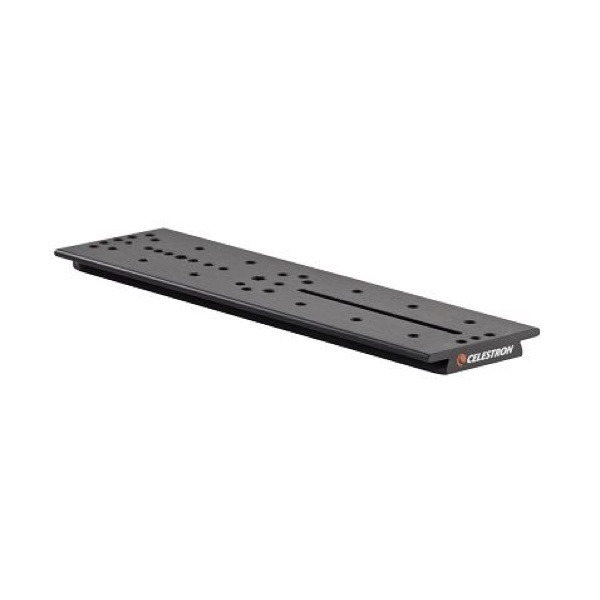 The Celestron CGE Universal Mounting Plate is a basic accessory that allows you to attach a wide range of telescope accessories to the mounting platform of a CGE, CGE Pro, CGEM or CGEM-DX mount. It will accept standard mounting rings, spotting scopes, and cameras. The mounting plate is drilled with several of the most common hole types and patterns, including 3/8”-16, 5/16”-18, and 1/4”-20. 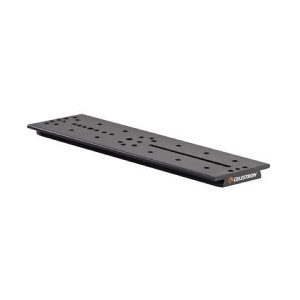 Attach a variety of accessories to your CGEM or CGE-style mount with this Universal Mounting Plate.